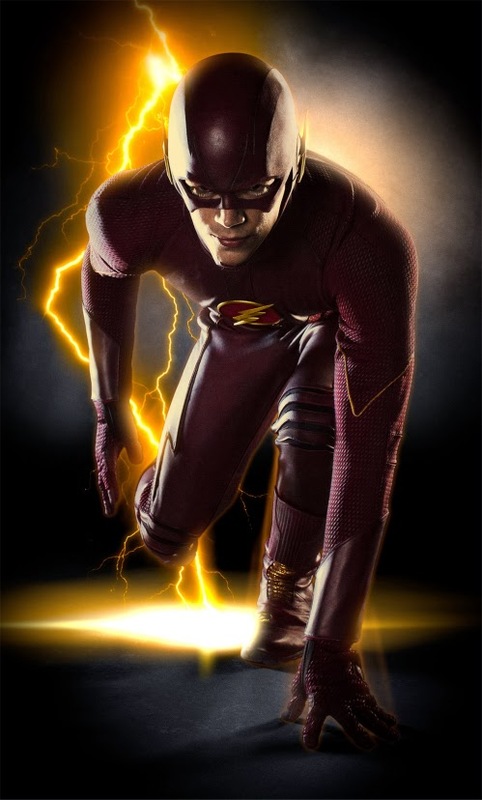 The Flash's Complete Costume Has Been Revealed! 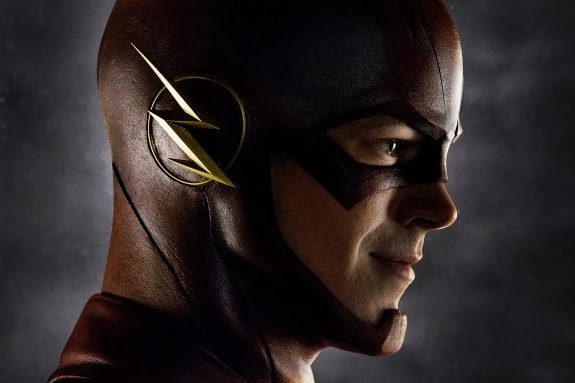 Warner Bros. Television has released the first full picture of Grant Gustin as the Flash from the upcoming television series The Flash, based on the DC comic. This picture shows Gustin in the full costume that was designed by Oscar winner Colleen Atwood (who also designed Michael Keaton's Batman suit). I've got to say that it looks really cool. Gustin as already appeared as Barry Allen when he was introduced on the other DC series Arrow which led to him getting a shot for his own show which will debut later this season with Jesse L. Martin and Arrow executive producers and co-writers Greg Berlanti and Andrew Kreisberg along with director David Nutter.